Back in May, Yahoo! 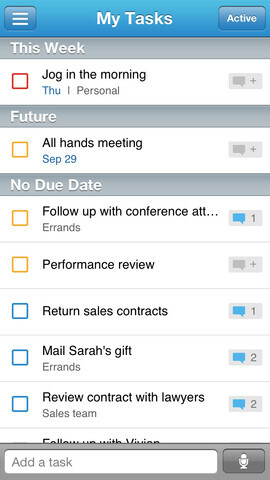 announced it had acquired Astrid Tasks, a free to-do list app. The latter said the service would continue for 90 days for its 4 million members, in which it would then be shut down for good. If you were an Astrid Tasks user, you’re probably better off moving to Wunderlist, which previously announced it had created an export tool for the former’s users to migrate over.